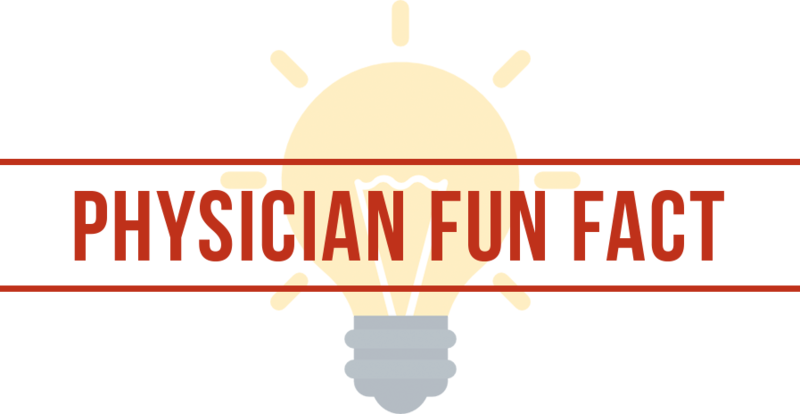 Dr. Dunder attended the University of Nebraska-Lincoln for his undergraduate degree and received his Doctor of Medicine at the University of Nebraska Medical Center in Omaha. 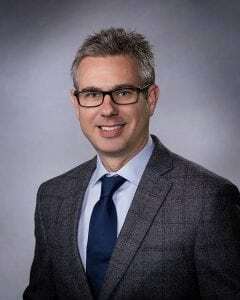 He did his residency in internal medicine at the University of Texas Health Science Center and his fellowship in hematology and oncology at the Medical Center of South Carolina. He is board certified in hematology and oncology.  Dr. Dunder is a member of the American Society of Clinical Oncology, the American Society of Hematology, the Nebraska Medical Association, the Lancaster County Medical Society and is an affiliate member of the UNMC Eppley Cancer Center. 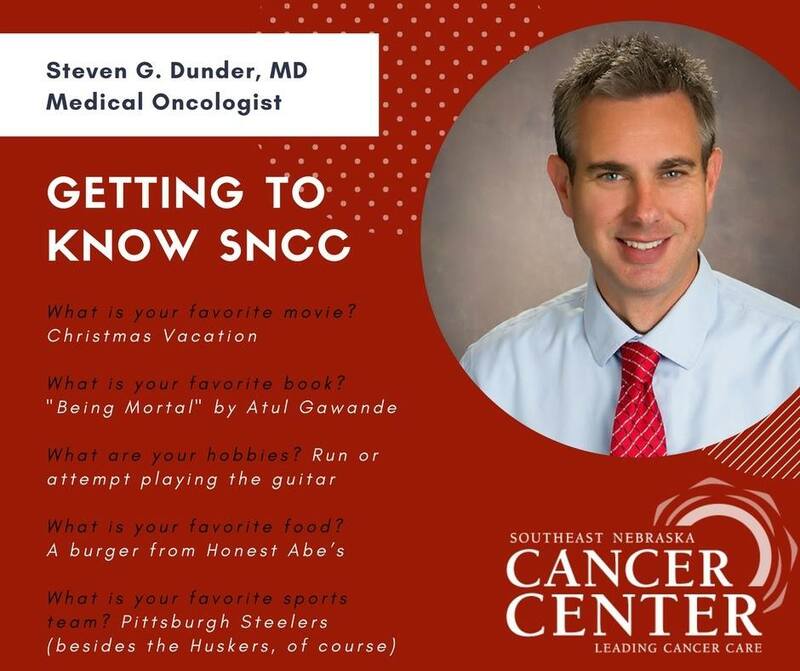 His other professional activities include Investigator, Nebraska Lymphoma Study Group; Investigator, Missouri Valley Cancer Consortium/National Cancer Institute Community Clinical Oncology Program; Nebraska Oncology Society and Medical Director, Nebraska Community Blood Bank. Dr. Dunder is a former resident of Bayard, Nebraska. He was in private practice at Carolina’s Cancer Care, Charlotte, North Carolina for three years prior to coming to SNCC. He and his wife, Rebecca, have two children. Dr. Dunder practices at our 68th Street location at 201 S 68th Street Place in Lincoln.